It is important to follow certain guidelines to manage a property investment successfully. 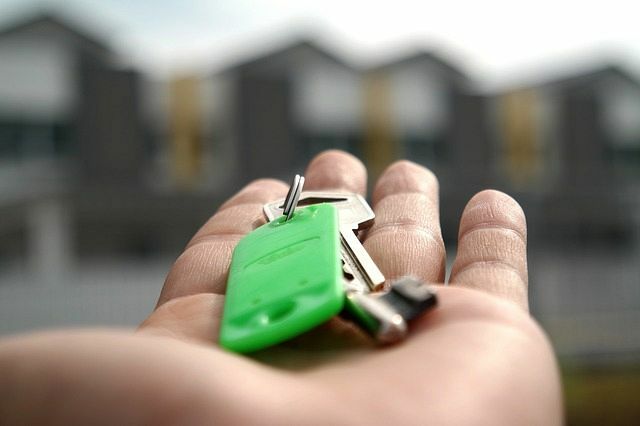 In an interview conducted by CapeTalk, author of ‘The Expert Landlord’ and property management entrepreneur David Beattie broke down the legalities surrounding renting, and how to do it successfully. Beattie recommended that the property be in a good state of repair before one even contemplates renting it out to tenants. “If you were a tenant, would you want to stay there?” he asked. Make sure that the property is valued properly and accurately before listing it on rental portals, as this will help you determine what to charge the tenant. “Make sure to take good quality pictures of the rental, and add a quality description on the rental portals,” he added. Thereafter, it is as simple as showing potential tenants the property. A good landlord is comparable to a bartender; they leave you alone when you don’t need them, but act quickly when something needs to be done. A good landlord is also great at communication, and will typically make use of a middle man such as a real estate or leasing agent. Vetting a potential tenant is also an important process, as its imperative that the tenant is able to afford the monthly rental rate. “After that, you go on various credit bureaus and check their credit status, then do reference checks with their previous landlords,” Beattie said. He also added that there are many instances where tenants do not pay their rent on time (or ever), and that the key is to manage the situation quickly. “Its all about being decisive and managing the situation effectively,” he said.